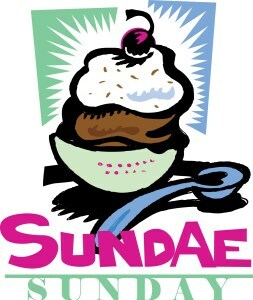 Please join us for “Sundae Sunday” this coming Sunday, July 29th from 6:30-8:00 pm. This will be a casual meet and greet for our “new” pastor – Pastor Kris Frank. We already know Pastor Kris, but we hope that you will be able to attend to help us officially welcome her to Hope UMC as our new full time pastor. We “HOPE” to see you there!